Sian is a consultant Psychologist and a Relationship Therapist. Sian has extensive experience in the field of relationships, families and mental health concerns. Currently Sian works with individuals, couples, families, children and adolescents who are impacted by mental and psychological concerns, parenting concerns, developmental disorders including ADHD, oppositional defiant and attachment conditions. As a family therapist Sian is able to address commonly presenting difficulties within family systems including communication breakdown, conflict resolution and interpersonal relationship difficulties. On an individual level, Sian is an experienced psychologist and psychotherapist with more than 17 years of experience and is effectively able to deal with trauma based and attachment based concerns, mood disorders and psychological injury based concerns. Her philosophy of counselling is one of resilience; wellness and assisting clients manage everyday experiences and challenges. She uses an integrated approach to her work, which can address symptomatology as well as the impact of the condition. Sian is committed to working tirelessly to support families and people through conflict, separation, adjustment and psychological despair. Her philosophy of authenticity in relationships provides a context for success in therapy that assists clients to develop healthy connections and relationships and individual personal growth. Sian has a Bachelor of Psychology (Honors) from Sydney University and a Masters of Couple and Family Therapy from University of New South Wales. Sian has worked with families and young people with eating disorders at Westmead Children’s Hospital, she has worked with young people in far West Sydney who have alcohol and drug related dependence, she has worked with individuals in organisations and in her private practice. Sian has been a child and adolescent sexual assault counsellor and a crisis trauma counsellor at Royal Prince Alfred Hospital. Sian has also worked as a child and family therapist at Catholic Care and as a family therapist at RAPS, the specialized adolescent family therapy service in Parramatta. She has worked as a relationship and family counsellor at Relationships Australia and a Clinical Co-ordinator there. Sian’s last role has been the Practice Specialist for the Therapeutic Services at Relationships Australia that led her to manage the clinical counselling teams across NSW. Sian has also been involved as a trainer and lecturer at the University of New South Wales in their Masters programs. Sian is an Australian Health Practitioner Regulation Agency (AHPRA) approved Clinical Supervisor and supervises psychologists, counsellors, social workers and clinical organizational teams. 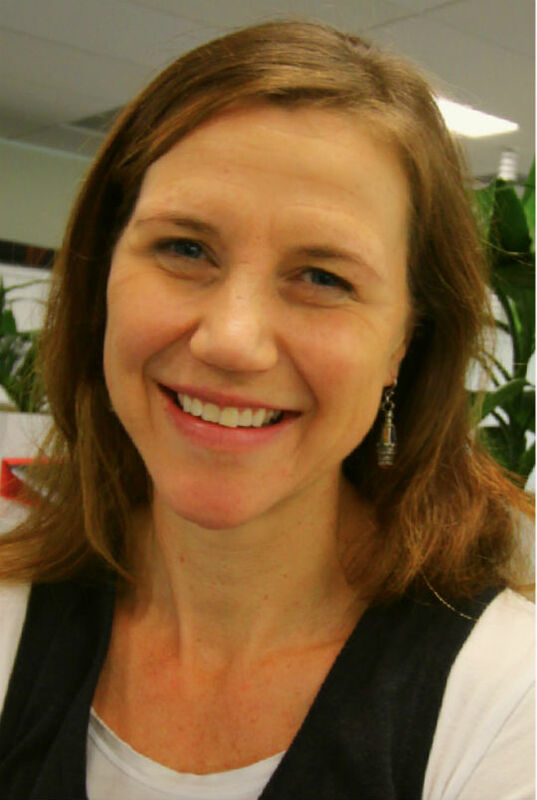 In her work as the Practice Specialist for Therapeutic Services at Relationships Australia, Sian provides reflective supervision to all the supervisors across NSW and develops policies and procedures to ensure good governance and best practice. Sian’s psychotherapeutic perspectives incorporate existential principles to enhance and maximize meaning, purpose and life direction. Additionally, evidence based therapies including cognitive behavior therapies, couples therapy, compassionate, attachment and brain based models, and humanistic based models, play and experiential models. Sian is a compassionate, ethical, committed practitioner who is committed to the wellness, purpose and personal connections for all people in their lives.